With modern advances in technology, it is possible to automate virtually every process of your business, including marketing and sales lead management as well as order fulfillment and collections. Organizations often end up with data silos as a result of this modern technology. They will have marketing, sales, service and accounting data residing in several isolated applications. When your CRM is isolated from any other systems your organization has in place, you will be very limited. Provide your employees with instant access to customer orders, invoices, opportunities, communications and service data. Reduce any manual data entered, data rekeying and improve overall data consistency. Improve relationships with customers, promote more cross-selling, boost overall customer satisfaction and potentially reduce costs of marketing. Customer Relationship Management has become an absolute necessity for businesses that aim to successfully compete for the business of an increasingly selective and knowledgeable audience. Sage 300 users have access to a robust and user-friendly CRM system with many features. 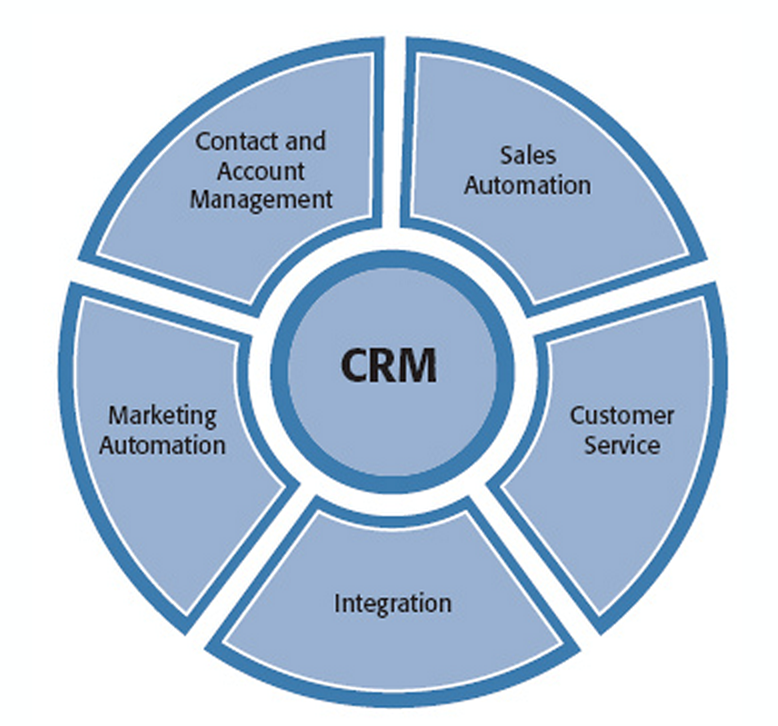 Sage CRM is a great sales tool that has even more benefits when it is integrated with your ERP system. Have you heard of Sage CRM? Sage CRM is an integrated solution that provides members of your organization with better knowledge and understanding of their customer needs. Sage CRM with provide higher productivity, closer collaboration and superior mobility. Sage CRM is an effective way to manage all of your customer interactions, from sales to marketing to customer service. Sage CRM is a repository of extremely useful customer data that can help you gain a more detailed understanding of customers’ purchasing habits, interests and behaviors. If you have any questions or just want more information on Sage CRM and integrating Sage CRM with your ERP, visit our Sage CRM page or contact Equation Technologies today.